« See you Friday (2/8/2016) at Ewa Malasadas! Mahalo (or is it Malasada) Plenty, Punahou74! 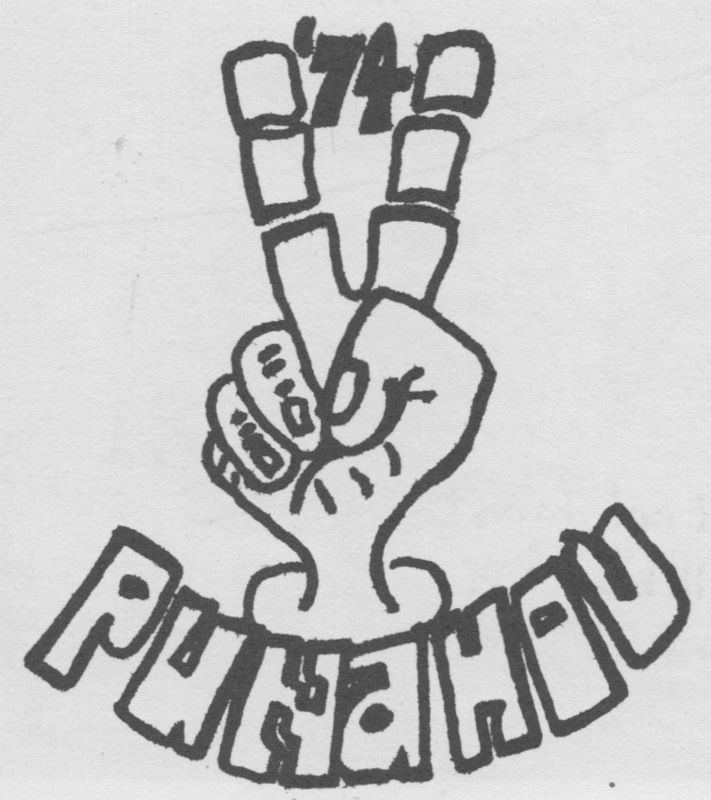 Thanks aplenty again to Punahou74 and your wonderful work at Ewa Malasadas for the 2016 Punahou Carnival. Tom Farrell, Haven Young Rafto, and Lisa Matsumoto Nakamura are three of the Punahou74 Malasada Team. I saw the booth chair with whom we had worked with the previous evening. He was effusive with his praise for our work. “You all really made a lot of malasadas!” Seems that the other shifts didn’t keep up the pace that we did while under the tent. And, as you know, getting the malasada in the bags is the name of the game when it comes to the malasada booth. Well, there’s this … Thanks also for showing up in force so I could have time to take footage for a forthcoming video and so Mike Mikasa could take pictures during the shift. It is both because there are enough people–and because those people are doing a great job–that we can have time for such tasks. There’s also thanks to Nancy who takes on the behind the scene work for us. She’s the keeper of the names and I will update this post with the full team roster once it is finalized. In the mean time please enjoy the pictures below (thanks Mikasa!). Can’t you just smell the malasadas? Nancy and Ashley ’04 Metcalf. Mary Madinger Balding smiles through the heat and oil. Booth workers only in the tent! Cliff Halevi and Cathy Kam Ho. Ms. Trash Lady (a.k.a. Lynne Gartley Meyer) actually does some booth work.